Font of choice I used Odessa LET it's a pay font so I cannot share sorry. about the 200 mark on your tag border. covering about 2/3 of the original layer. Merge these 2 layers togeather. 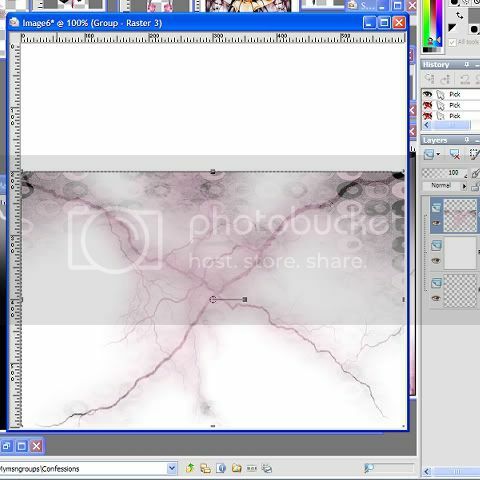 Edit copy, edit paste the merged layer as a new image. like, or just cross it out. of the tag, use my tag for reference. Move it to just under the small box layer. just inside the box, see tag for reference. Edit copy, edit paste the second tube as a new layer and position were needed. the view to Luminance (Legacy), repeat with the duplicated one. colours of the tube, anyway your choice. You will need to purchase a license to use her work. Layout and Tutorial ©Janelle written on March 31st, 2008.